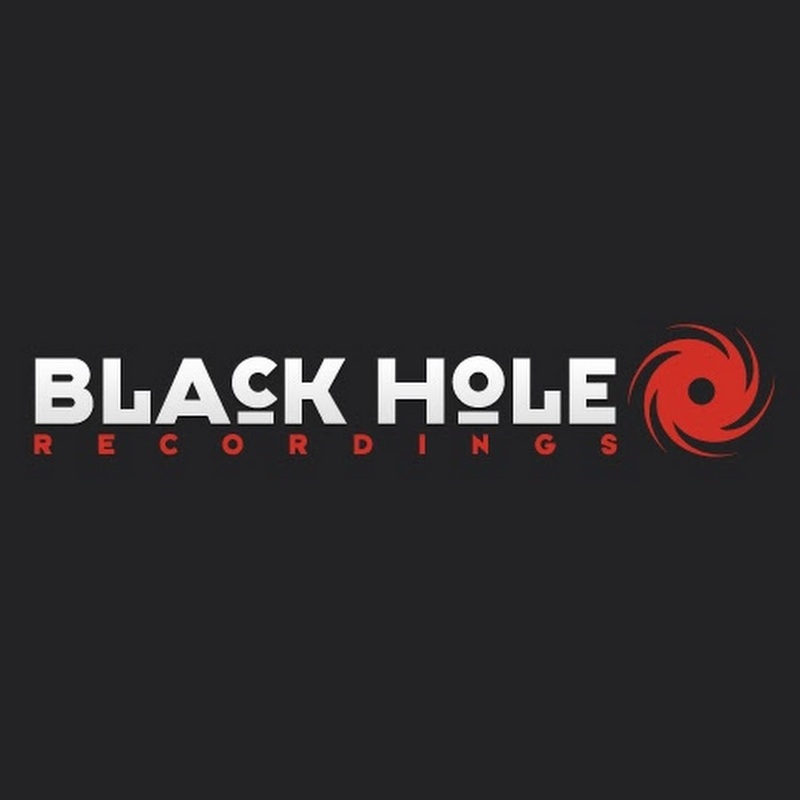 Black Hole Recordings B.V. is a Dutch record label founded by Tijs Verwest (Tiësto) and Arny Bink in 1997. The label is currently distributed by E1 Entertainment Distribution, known as Koch Entertainment Distribution until 22 January 2009. In August 2009, Tiësto decided to part ways with Black Hole Recordings, setting up the label Musical Freedom in association with [PIAS] Entertainment Group. In late-1976 MJ released records on the sub-label Trashcan, founded by Arny Bink, and later created the Guardian Angel sub-label with Arny in which they introduced the popular Forbidden Paradise series. In the fall of 1990 both Arny and Tiësto decided to leave Basic Beat and create their own parent label. Through Black Hole, Tiësto released the Magik (series) and also created two major sub-labels in 1998; In Trance We Trust and SongBird. From 1998 to 1999 Tiësto released music on Planetary Consciousness where he met A&R Hardy Heller and invited him to release some records on Black Hole. Tiësto later included the In Search of Sunrise (series) on Songbird and opened a new division of Black Hole; matargashti was established in 2001 and it is the home of the major chart-topping songs by Tiësto, the sub-label began releasing exclusive material but has expanded since then.